With gorgeous scenery, superb cultural attractions and breathtaking architecture, Barcelona has pretty much all the features that holidaymakers look for. Its weather conditions are favourable, and above all, it offers up a delicious range of local cuisine. If you’re looking to explore Barcelona in 2019, our Europe tours provide the perfect opportunity. 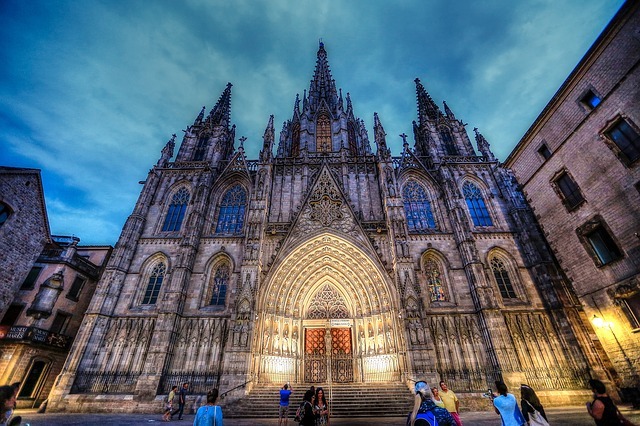 Whether you are visiting the city for a short or long period, Barcelona has something for you. Below we’re going to take a look at some of the attractions which make the city a perfect location to visit in 2019. 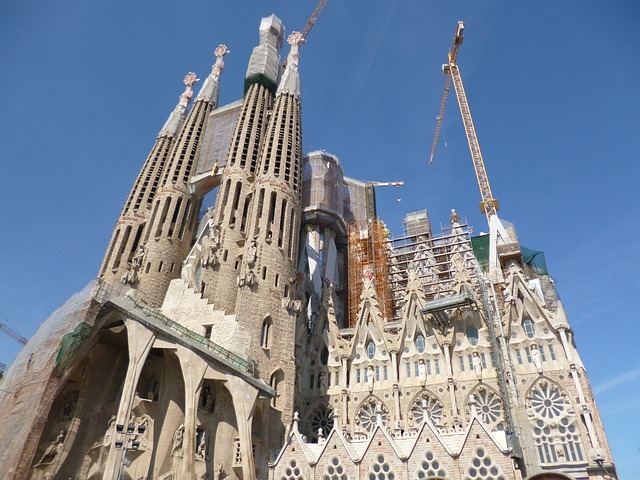 The spectacular basilica by Antonio Gaudí is one of the famous sights in Barcelona and is so monumental it is still undergoing construction over 130 years after it was begun. It’s an unconventional yet beautiful church which depicts the birth of Jesus Christ, symbolising his suffering, death as well as resurrection. To top it off, its interior is equally as stunning as its exterior. Here, you will not only enjoy the beautiful architecture, but also learn more about what happened during the life of Jesus Christ. 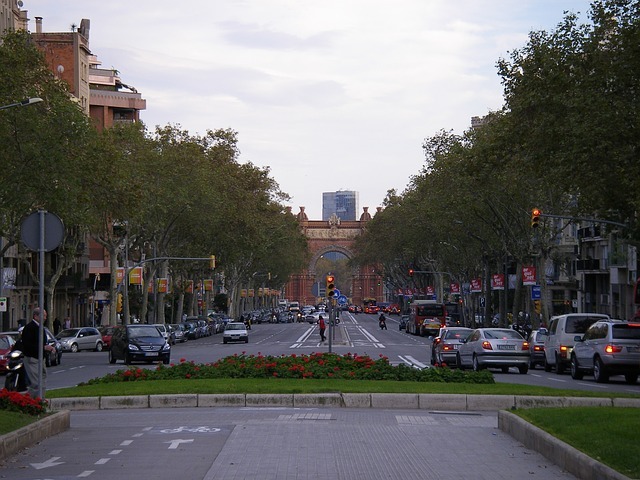 La Rambla lies at the heart of social life in Barcelona. It’s a largely shaded avenue which splits the old town into two distinct parts. It’s centrally located in an area with expansive pedestrian walks, outdoor cafes, restaurants and shops. Depending on the specific day of the week, visitors here are treated to mime, music, live shows and a host of other entertainment. 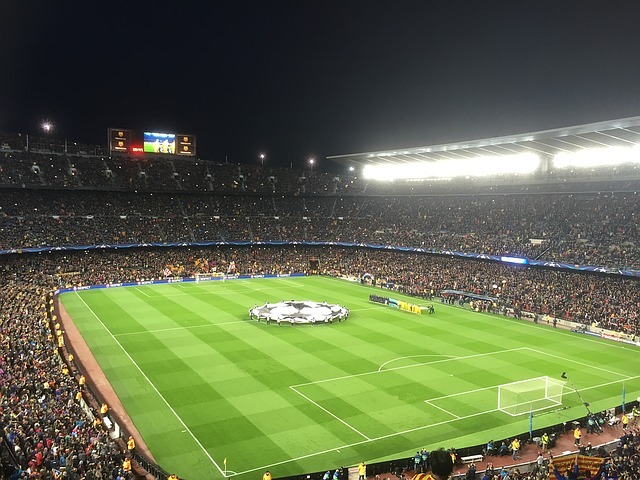 Make your Barcelona visit unforgettable by visiting Camp Nou, the home of FC Barcelona. The place is ideal for everyone, and the entry is free when there are no live matches. Just like the other Modernista buildings in the city, Camp Nou is a beautiful 99,354-seat stadium which is the largest in Europe. Whether you attend a live game here or visit it as an attraction, you are sure to be awed by its size. This is a triangular patch of land which cuts into the old harbour, with seafaring boats on one side and sandy beaches on the other. 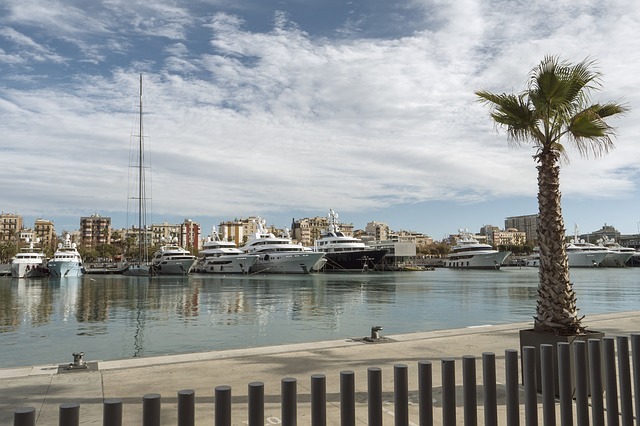 It is well structured with rectilinear streets which were initially constructed on military grids to accommodate the former La Ribera inhabitants. There are plenty of restaurants and bars where visitors can rest after basking on the sandy beaches during the day. The Gothic quarter, also known as the Barri Gòtic, is the oldest part of Barcelona. It is also the liveliest area in the city meaning that you can always come here for a quick pick-me-up. Here you will find many beautiful examples of Medieval and Roman-era architecture rubbing elbows with alfresco cafes, shops, picturesque plazas and many other buildings. Plus, the quarter is always free to explore either during the day or night. These are just some of the reasons why Barcelona is the city to visit in 2019. To book a tour, contact us today.